Today's delivery is brought to you by Blu. 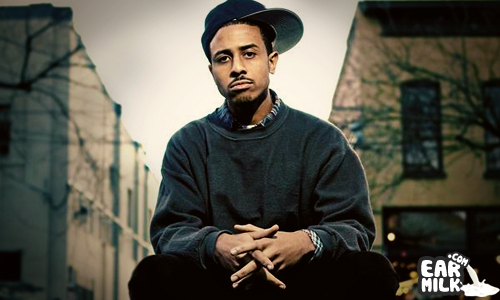 Now, Blu is one of the main shining beacons in the hip-hop game so it was a pleasent surprise when he dropped his J e s u s album out of no where. It's always a good thing when you have brand new and unexpected content from one of your favorite artists but I must mention that the album does have its "faults". Maybe they aren't really faults and it was done on purpose but the album is very raw. And, when i say raw I don't mean street lyricism but actually raw and unmastered sounding. I don't know the full story on why its this way but on one track in particular, it seems to work. 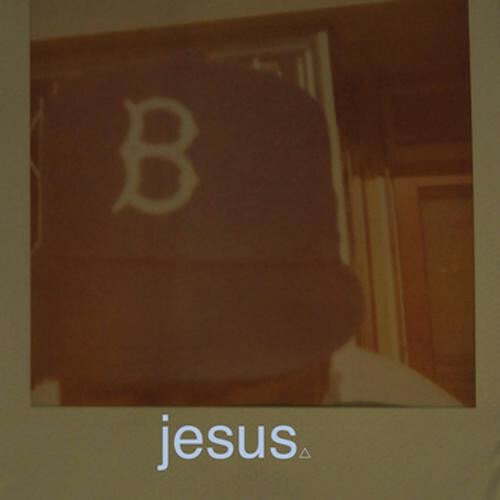 It's actually the titular track, "J e s u s", that really shows Blu's lyric ability and the production is very mellow which accompanies his style so well. The last few moments of the track remind you of one of the older mellow tracks from Daft Punks Discovery album or maybe it's just me. Check out the track and chill…. Song is dope, just wish the album was free.